Do you still remember the feeling of your heart race so fast when the snake is too long and you try not to let it bites its own? 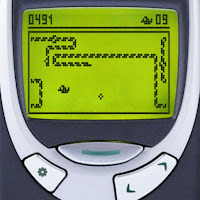 Snake first appeared in 1997 and it has become a classic mobile game back to the earliest mobile phones. 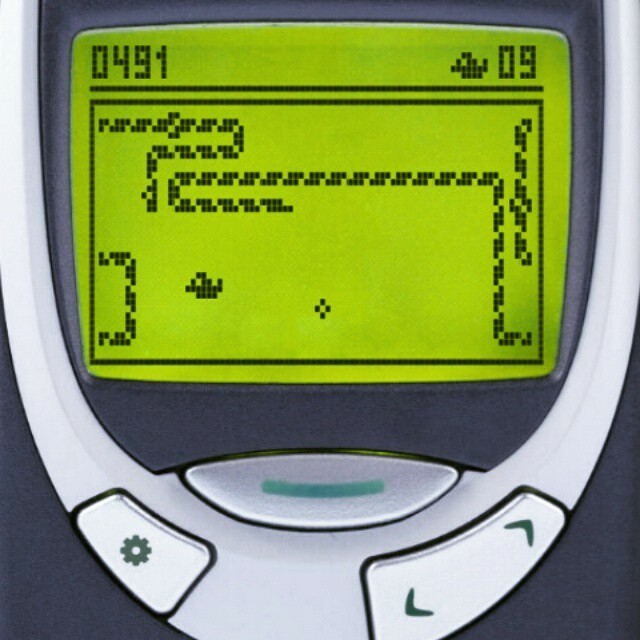 You can play it in 2 different mode, one is where the snake could pass through the wall and appear back on the other side, another one is you only can playing it without touching the wall. It will also speed up the movement of snake before you go for the high score! Pairs is a memory game where you have to match pairs of tiles. It is simple and helps you to develop your memorization skills! You can just turn over one tile, memorize it in the right place and find another matching tile. Each level also getting harder and you have to match all the tiles before times up. This game allowed you to warm your brain up for a lot of memorization in high school. A match-three arcade puzzles video game. It is popular in 90s due to its cute animation, especially the dinosaur mascot and bubbles, along with background music, sound effect and great designs. You have to match minimum three or more same color bubbles to make them clear before you run out of time and space. Pac-Man needs no introduction. Who hasn’t played this? 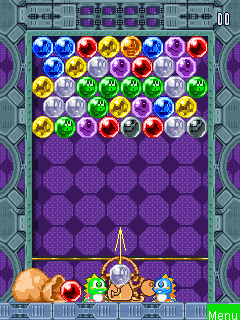 The game was designed in a maze and the player had to navigate collecting dots while running away from multi color ghosts. 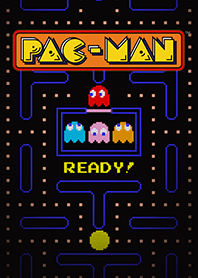 Pac-Man is the well-known video game by 90’s kids. You can just accumulate the points as you can (eat the dots) and beat the high score! This game is pretty straightforward, simple and easy! Nintendo Super Mario Bros has a special place in the heart of every 90’s kid. It could be list as the best-selling video game in those old days. Mario was designing as a plumber in the Mushroom Kingdom, and he has to recuse Princess Peach from the Koopas (group of turtle-like creatures). 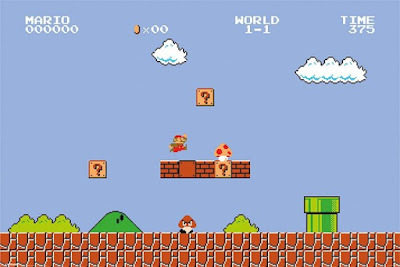 There are many different versions of SuperMario Bros, but none of them was as popular as the original one.